What does the new interest rate mean for your buy-to-let profit? 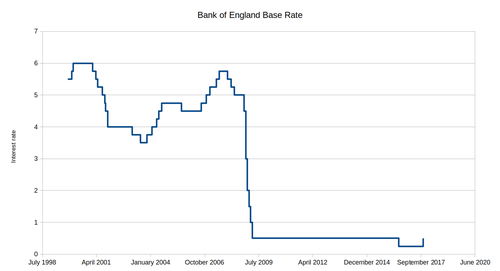 The Bank of England increased interest rates by 0.25%. Understand the effect this will have on your buy-to-let mortgage payments and profit.